Here's a great chance to own land on a trout stream with many towering cedars! 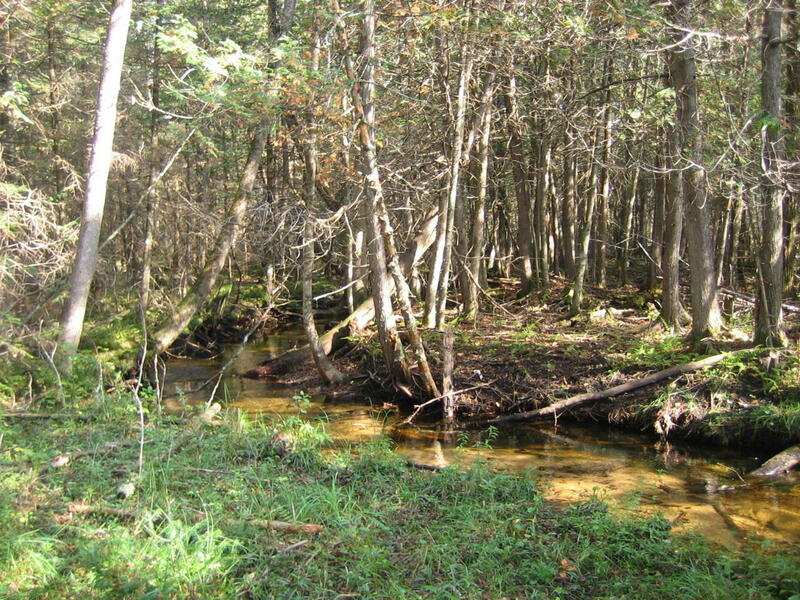 Almost 12 acres, this property is a forest of cedar, pine, oak, birch, and beech with Holmes Creek (Class 1 Trout Stream) on its south line. There is a camping or building site near the northeast corner which could have scenic views of the creek. Just imagine enjoying fresh trout or venison while sitting around a campfire and listening to the babbling of the creek! Property has been surveyed and corners are marked.